Satisfy ALL your plumbing needs! At ACA Plumbing & Services LLC, our goal is to not only repair your plumbing issues today, but to gain your trust and business for a life time. 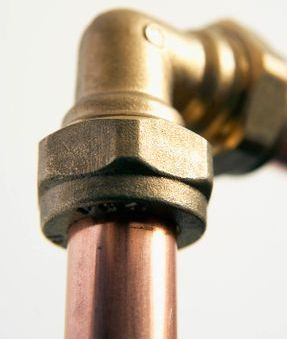 We are a full-service plumbing company with a wide range of experience. 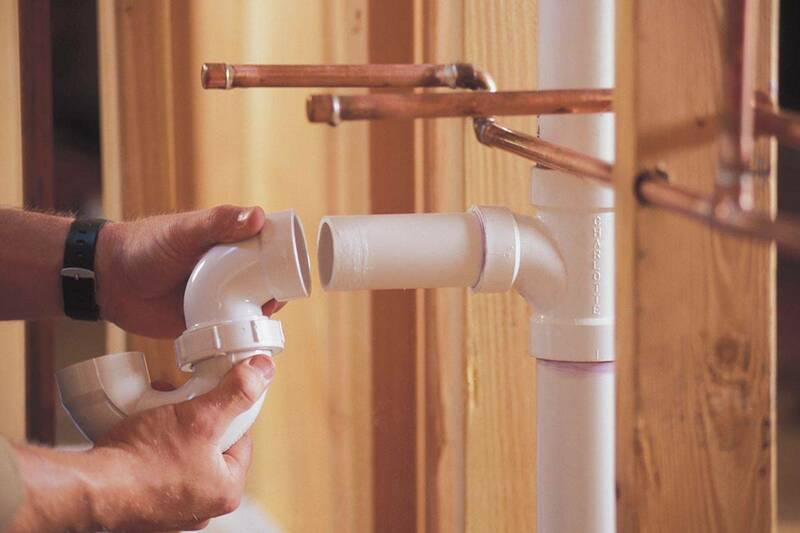 We can help you with all plumbing phases for your new home construction, remodeling and service. Let's discuss your ideas, wants and needs! Your free consultation is just a click away.